While addressing journalists yesterday shortly after the launch of the six phase of the Presidential Investors Roundtable at State House, President Museveni continued to support the Makerere university Vice Chancellor Prof Barnabas Nawangwe following the ongoing events happening at the university. Museveni emphasized that Nawangwe is a serous man who is trying to restore discipline amongst staff members who have a developed a vice he termed as ‘Buyayeism’. Nawangwe is an Architect, a professor of Technology and wants to restore discipline to this institution. People want to continue with ‘buyayeism‘. Imagine a professor who stripes naked and is cheered on. 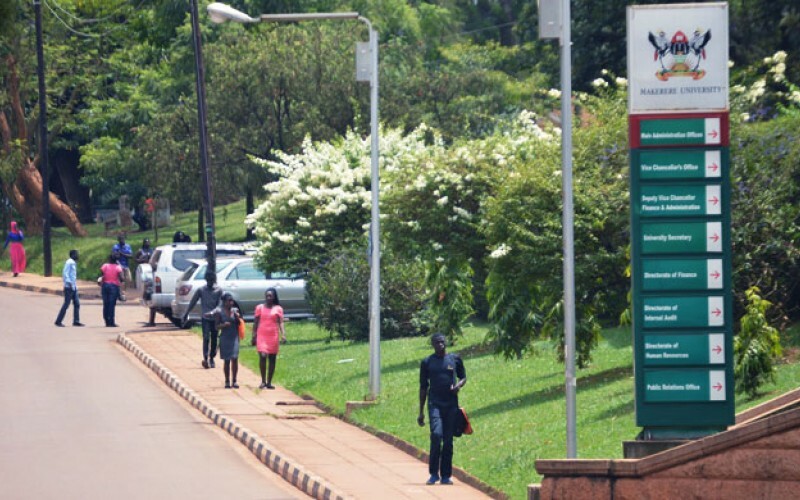 Makerere is a centre of study not stupidity. I am firmly behind him,” Museveni charged. 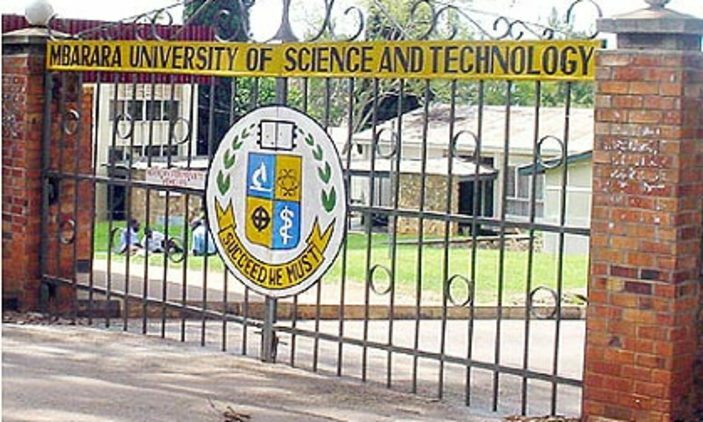 Museveni’s comments come following the unending strike by the university academic staff over the dismissal of their colleagues that Nawangwe suspended over misconduct. It should be recalled that during Makerere’s 69thgraduation ceremony, President Museveni congratulated Prof Nawangwe for firing the indiscipline lecturers among which included Dr. Stella Nyanzi. “I must congratulate Prof Barnabas Nawangwe and the University Council for being decisive in disciplining staff. Decadence should not be part of a university. A lecturer caught on camera in immorality and sexually harassing a student can’t stay in a top university. It is very embarrassing to see that lecturer in court and still teaching, that is rubbish, chase that person” Museveni said earlier this year.